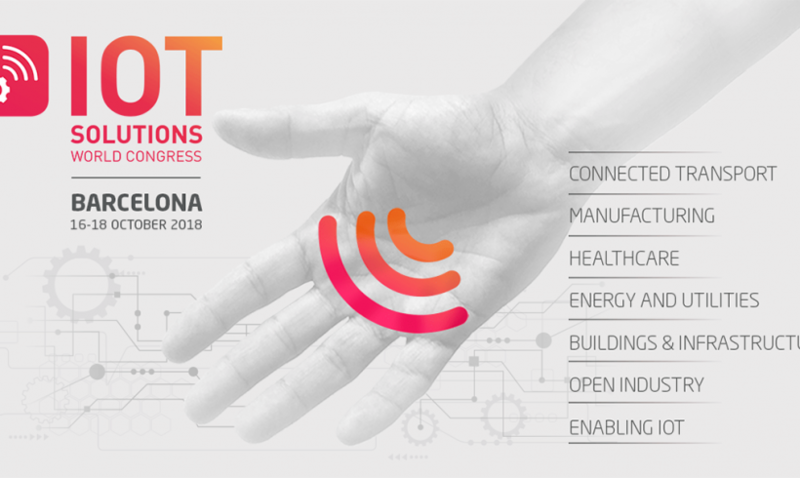 The IOT Solutions World Congress, held in Barcelona last October, is the world's leading event of Internet of Things solutions applied to industry. 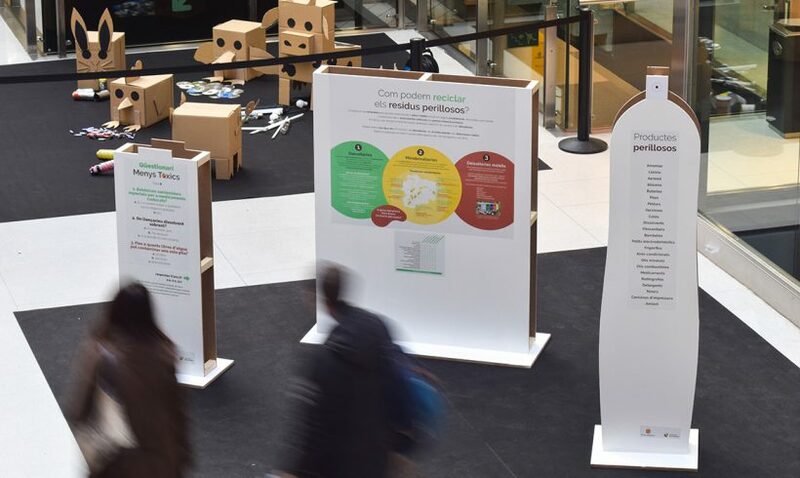 In this latest edition the IOTSWC promotes sustainability and it even calculates and offsets its carbon footprint with Clean CO2. 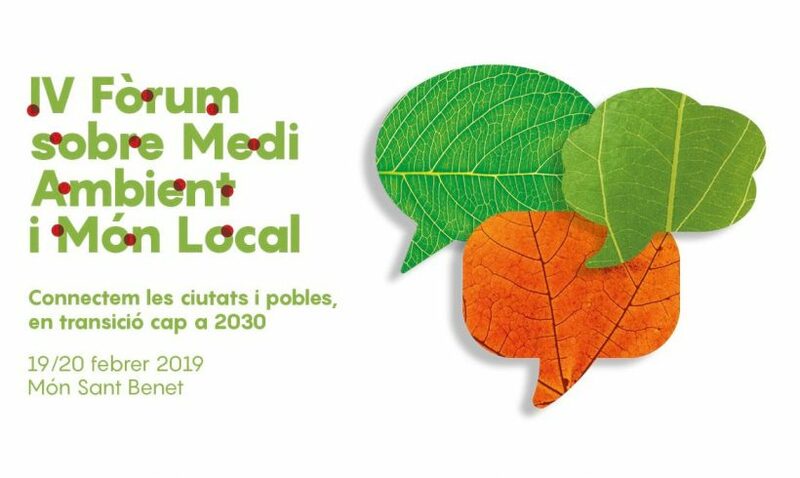 Món Sant Benet of Sant Fruitós de Bages welcomed the 4th Forum of Environment and Local World, with the participation of 400 experts in the field of sustainability, from the 19th to the 20th of February. M.C. Professional Team, S.L. 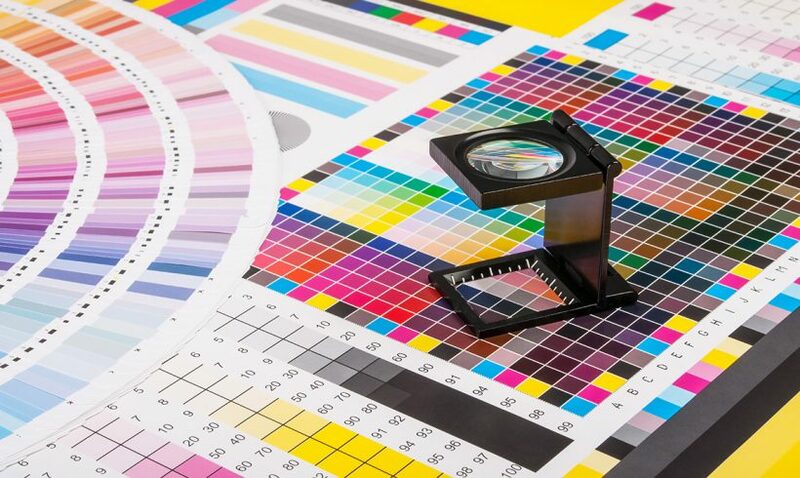 (Manual Color) is a printing company founded in 1976 in Barcelona. One of its core areas is the concern for the environment and to make a more reasonable use of natural resources. 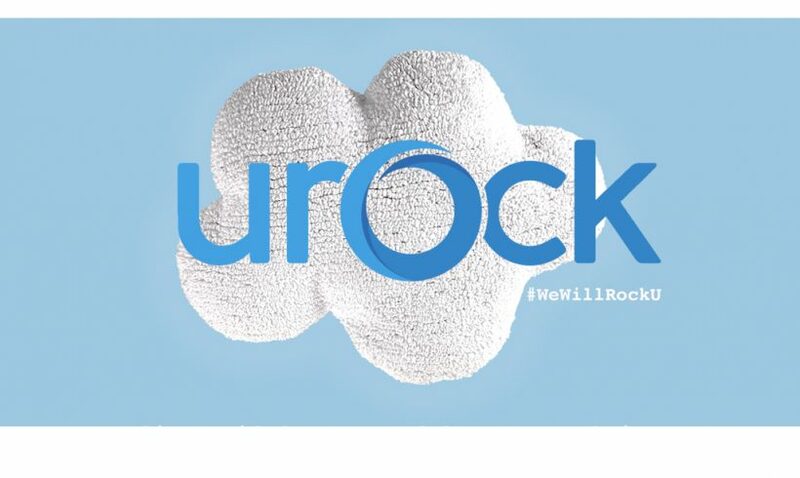 For this reason, it incorporates a carbon management strategy within its environmental management since 2013.
uRock, the consultancy specialized in the results-oriented application of Emotional Intelligence in companies, has just received the Clean CO2 certificate and Certified seal issued by Lavola, state experts in promoting environmental sustainability. 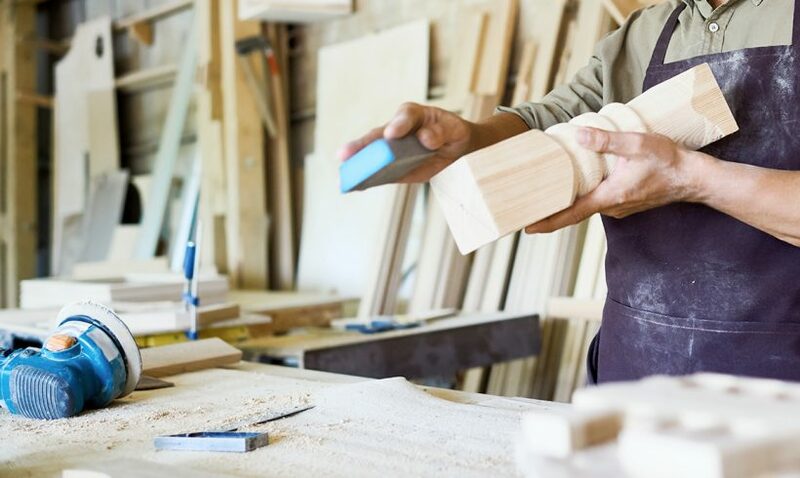 Codony Carpentry calculates and offsets the emissions generated by its activity since 2013, and has once again confirmed its commitment to climate change and offset its 2017 carbon footprint with Clean CO2. 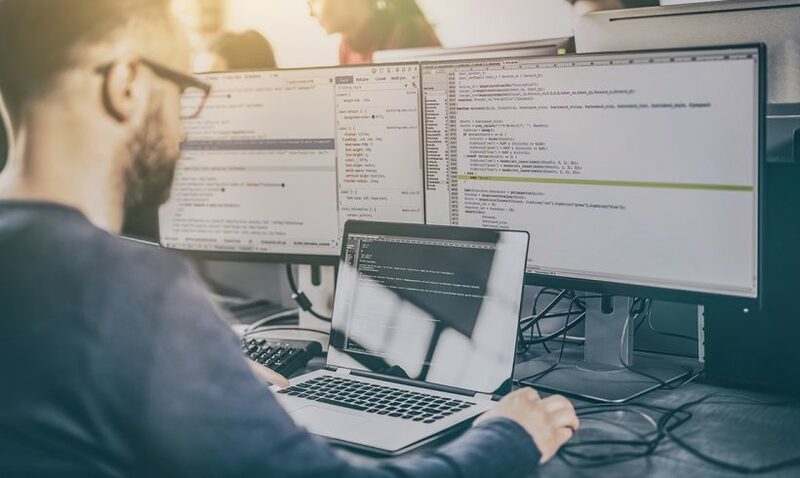 Twentic Information and Communication Technologies was founded in 2005 with the aim of offering all kinds of technological advice services to companies. In addition, it is concerned about the environment, and for this reason, since 2013, it has carried out a carbon management strategy. 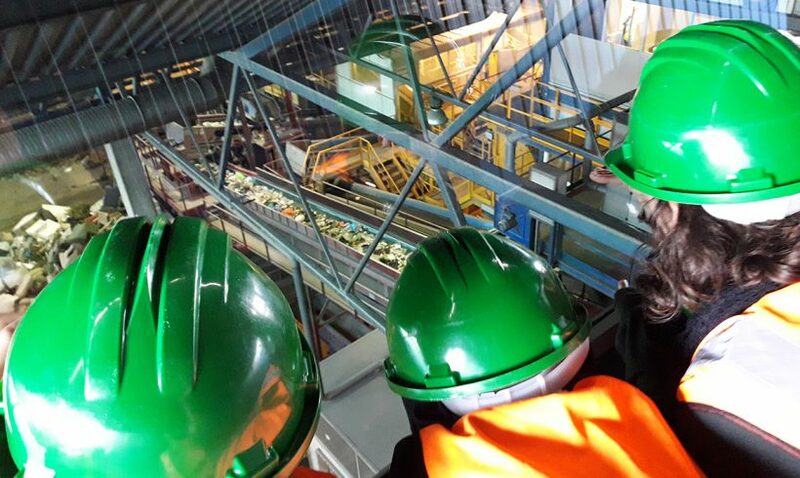 The program “Un volt als residus”, from the Maresme Solid Urban Waste Treatment Consortium, takes a step further in its commitment to the environment and offsets the emissions generated by the 2017-2018 program with Clean CO2. 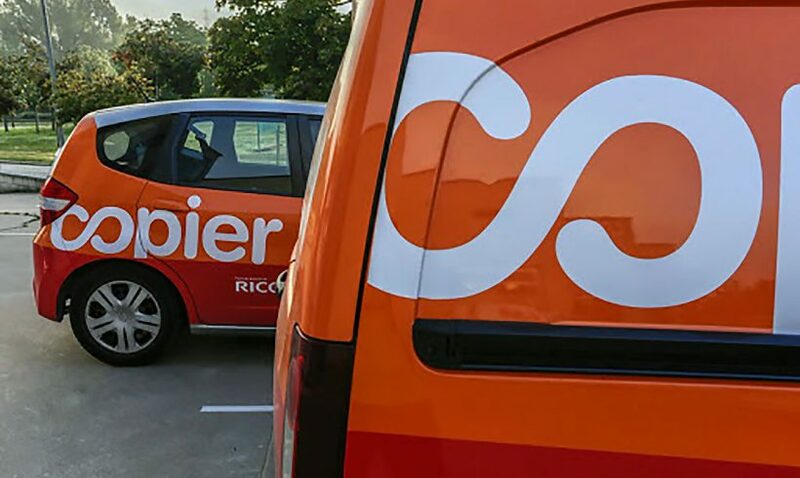 Copier Osona SL has calculated and offset the emissions generated by its activity during 2017. This initiative follows the company's carbon management strategy in 2011, consistent with its firm commitment to sustainability and the environment to manage climate change. Artur Baró is a graphic services company located in Ametlla del Vallès. 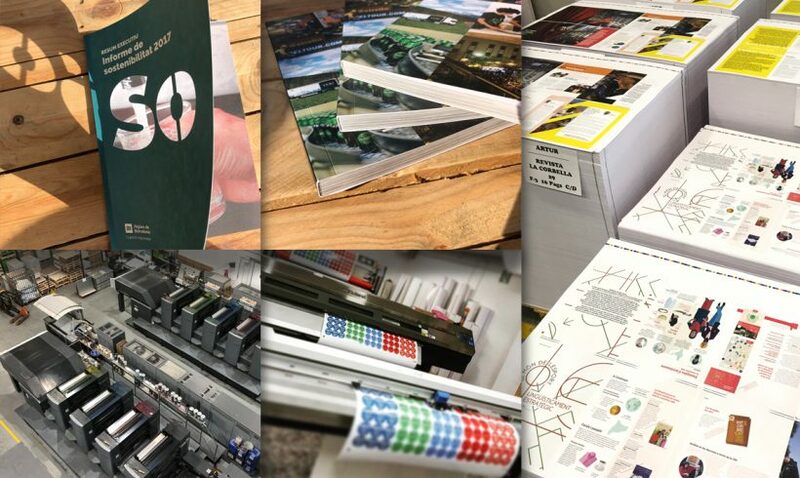 Its activity is based on the management of the production and service of printed products, in offset or digital systems.